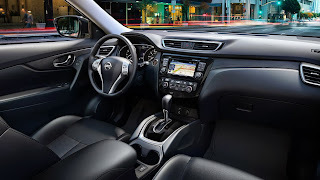 Uftring Nissan is thrilled to announce the arrival of the all-new redesigned 2014 Nissan Rogue, now available right here at Uftring Nissan in Peoria. This new compact crossover is even better than before, at 33 MPG on the highway—just what you’ve been looking for. 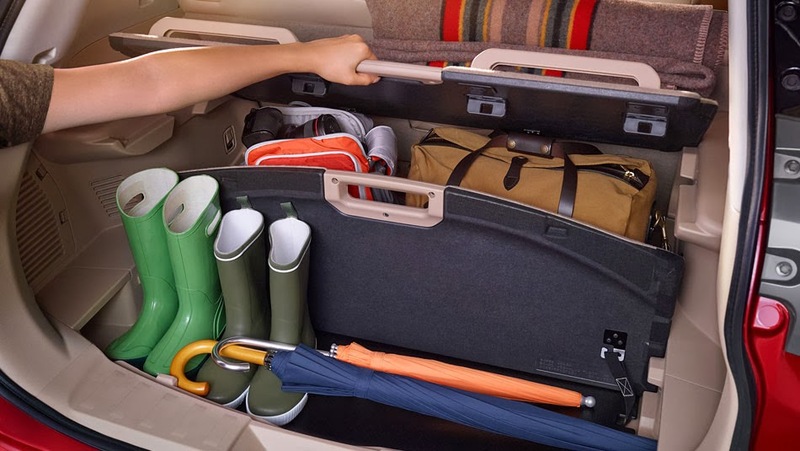 With an exclusive cargo system, the 2014 Rogue has up to 18 cargo solutions for any type of storage you need. 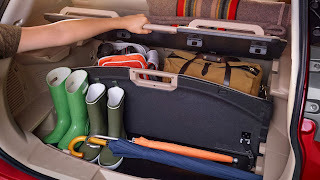 For a family roadtrip or a visit to the grocery store, the cargo possibilities are endless with the 2014 Nissan Rogue. The new Rogue now features a Nissan Intelligent Key. Start your engine with just one push of a button, lock and unlock your doors without ever using the keys in your pocket. Intelligent? We sure think so. Other new features of the 2014 Rogue are safety shield technologies, the most advanced way to drive on today’s roads. Moving Object Detections, Lane Departure Warnings and Blind Spot Warnings each help you navigate your way down the road in the safest way possible. Never have to worry about your blind spot again. 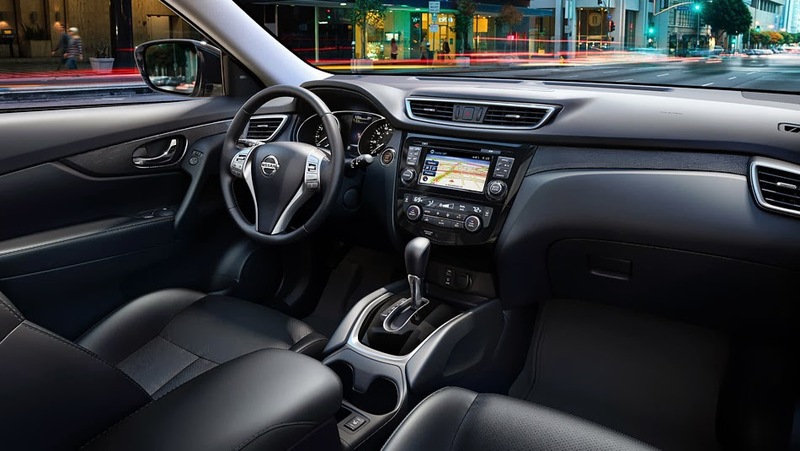 Each of our new Nissans come standard with a variety of features including first-class safety features designed to keep you confident behind the wheel. The new Rogue is sure to keep you safe, making each family road trip or quick ride to the grocery store an adventure like never before. Enjoy the optional navigation display designed to keep your eyes where they should be—on the road. The new Advanced Drive-Assist Display is centrally located and specifically built for easy access to navigational information, quick and easy. 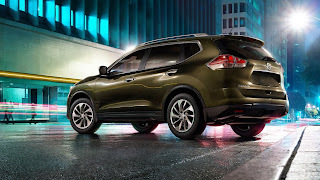 The 2014 Nissan Rogue is coming soon and we will have them in stock at Uftring Nissan in Peoria. We are Peoria’s exclusive Nissan Dealer. Contact us for more information about the all-new 2014 Rogue or any new Nissan model. Click here to view our complete Nissan inventory!